, apart from natural light, there are diverse kinds of quality light sources to be used by us for a fashion editorial or an advertisement campaign. 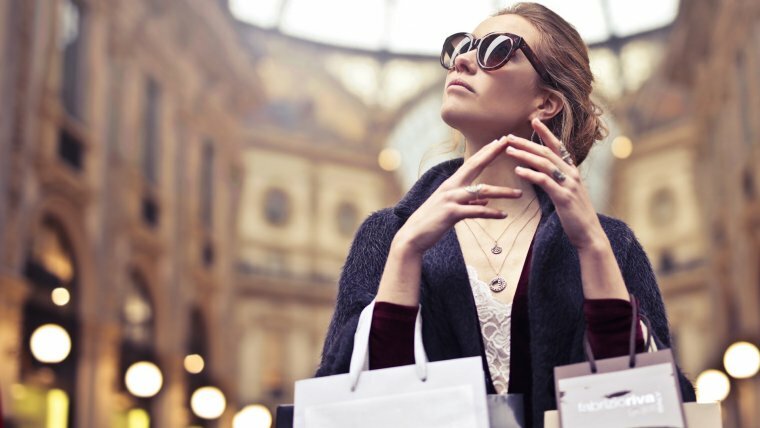 In fact, artificial light is very common and significant in fashion photography not only for indoors but for outdoors shootings, and especially to carry out publicity campaigns and e-commerce. What Does Artificial Light Mean in Fashion Photography? To sum up, there are two commonly known type of artificial light sources used for fashion photography nowadays: Continuous or Strobe Lighting. Undoubtedly, under low quality natural light situations with a poor color temperature, we will be forced to use artificial light in order to fill our scene. Of course, this light source has got many advantages and disadvantages. The main advantage of artificial light on fashion photography is that the one who controls the light source and its quality is none but you, under any circumstance. Making possible to capture topics that would be impossible under natural light. Among the disadvantages to be considered is the cost of the equipment, obviously not as cheap as natural light. 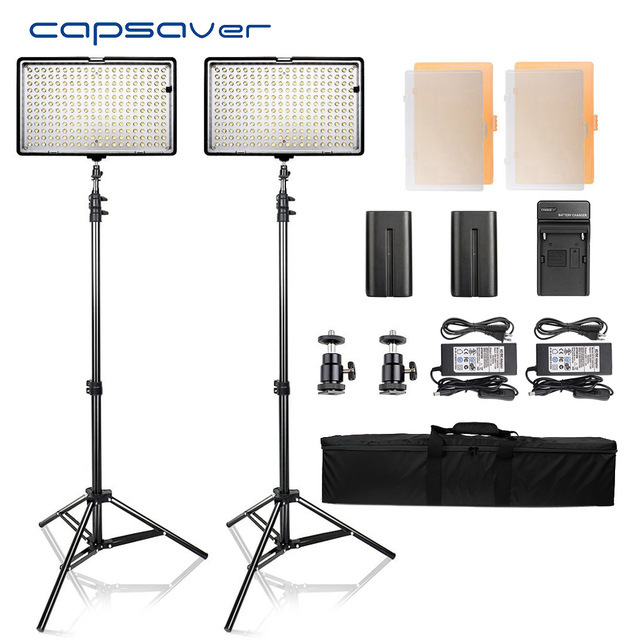 By the way, in general, lighting equipment it is expensive whether you want to buy good quality and fast light source. On the other hand, its transportation it is always an issue and of course, we cannot forget the fact that unfortunately electronic gear needs electricity to work, which means carrying heavy extra batteries with you or to be close of a socket. But do not panic, the results will worthy it, for sure!!! Continuous light can help you make even more creative fashion photography. It allows you to shoot at extremely wide apertures for a narrow depth of field. In the past, continuous light was the meaning of “hot lights”, but today, that has changed. Thanks to new technology it has a wide variety of color temperatures. The most common light sources that we can utilize for our fashion photography are: Led panels, tungsten lights, Fluorescent lights. Some of the “pros “in favor of this energy efficient light source is the very low price that makes it very popular. In fact, you can find it everywhere. Despite that, they are one of the worst light sources for fashion photography due to two main problems: Flicker and color temperature. Flicker: They constantly cycle between different intensities and color temperatures (1/50 or 1/60 of a second). When your camera captures just part of a cycle you can get a weird color cast, wrong exposure and even colored halos in your photo. As a result, your pictures color temperature and exposure will change from shot to shot. To have this matter solved you should adjust your shutter speed to the complete flicker cycle (1/50 of a second). Color temperature: Concerning this issue, it can be fixed by setting the white balance or in postproduction. After having overcome the initial difficulties, your pictures with fluorescent lights can be an interesting experience. My advice is to take your camera and go out at night to capture the street lights and colors, I am pretty sure that you will be surprised. They provide a fantastic source of cool and continuous light. 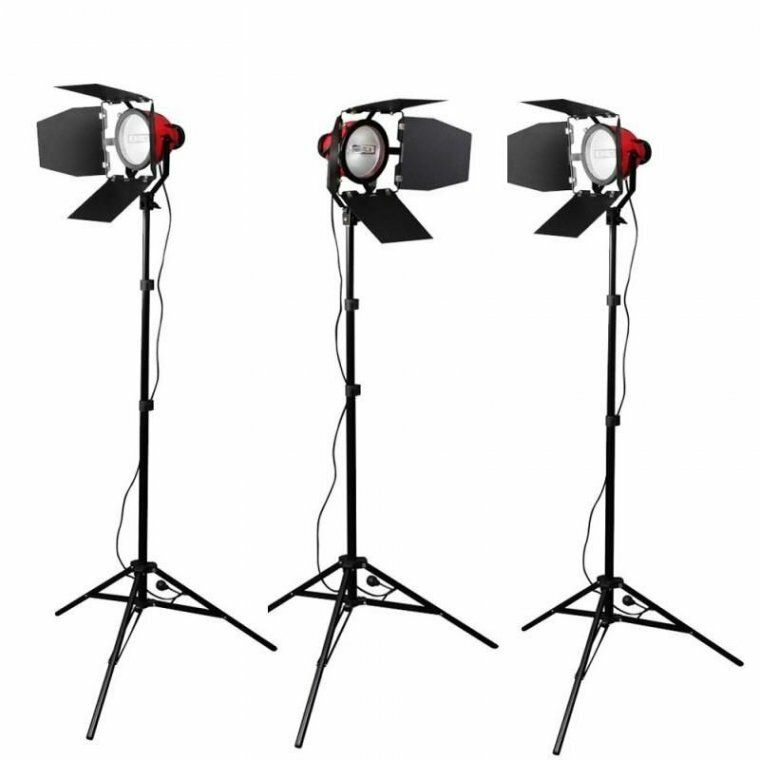 In addition, they are easy to transport and setup, although you have to consider that they have far lower output in comparison to a studio strobe. So, you will need a bigger number of them to achieve similar results and you will require also a wider depth of field due to the lower power. Despite that, they create a nice atmosphere being great for portrait and beauty shootings. If we speak in terms of hard light, to emulate the sunlight or create perfect-edged shadows this is your gear. You have to bear in mind that tungsten light is very warm, both in ambient temperature and color temperature. So, you´ve better keep your hands out of it when working for a long time and you will probably need some gels for the color correction too. Undoubtedly one of the most used, not only for the ability to fill our scene with a balanced light but for allowing us to freeze the movement of our subject. To achieve it we will need to use a Speedlight or a studio strobe. The first one is used when we cannot take advantage of the natural light due to the situation or sometimes to the architecture of the location does not allow us to utilize a studio strobe. Despite is not very common in fashion photography It is very used in social, wedding or press photography for its versatility and low weight in comparison with studio strobes. I always tend to expect the unexpectable and I carry with me my Canon Speedlite 600EX. You never know, it could save your day…Not only that, I use it on some special occasions to add an extra movement to my pictures with blurred lights during night shootings. Literally, the favorite for most of the fashion photographers due to its power and light performance. You can find many of them available in the market with a huge diversity of powers, brands, and models. I currently use a couple of 500-Watt Profoto D2 for studio sessions. I like them especially for the quality of their light, ultra-fast shooting speed to freeze action (up to 1/63,000 of a second, shoot bursts of 20 images per second and sync with camera shutter speeds as fast as 1/8,000 of a second), and stable color temperature. Although I have to admit that they are a bit far more expensive than the rest of flash generators, they are the world´s fastest monolit with TTL and Hss. 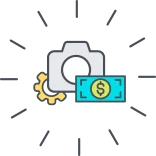 If you are thinking of spending some money on equipment, you should take into consideration whether is worthy to invest a bunch of money in it. In the past, I worked with cheaper flashes such as my old couple of Elinchrom D-Lite RX4 that I used for another type of photography. I was in a different moment of my professional career, and they used to cover my needs completely. That is why it is very important to balance if today’s investment will compensate you in a close future or not. My advice is that whatever the brand could be its power has to be at least 500w, and the faster the better. Doing this way, you won´t lose a pic, trust me! Julio Sancho is an experienced fashion, beauty and advertisement Spaniard photographer. He defines himself as a passionate photographer, tireless worker, self-critical and in a constant creative evolution. Although he was educated with great fashion photography professionals in diverse photography schools he considers himself as a self-taught photographer. Among his publications, we can find important fashion magazines such as L´Officiel, Vogue, Cosmopolitan, Grazia or Nylon.